Stays with one activity for 12 to 13 minutes. Children reach speech and language milestones at different times, however, there are general guidelines in which children have certain skills. 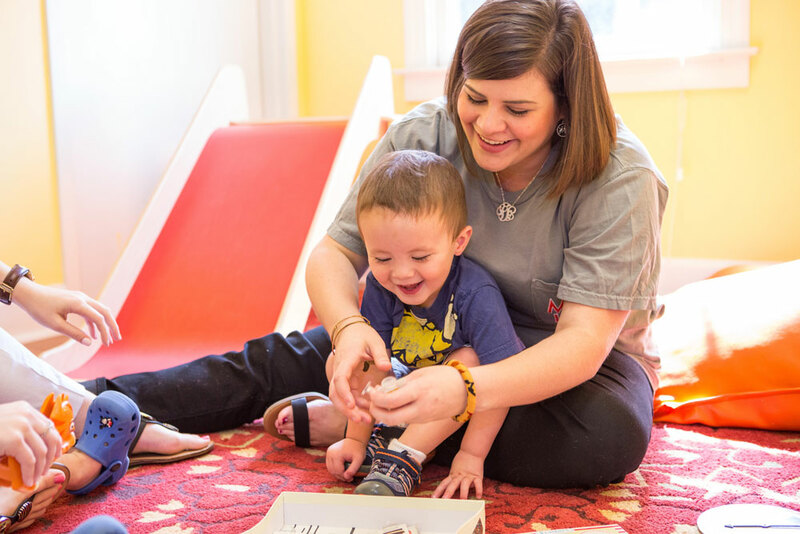 MTSkids provides speech and language therapy for the following areas: Receptive and Expressive Language Processing, Reading Fluency (Lindamood Bell LiPS certified, Autism Spectrum Disorders, ADHD related learning symptoms, Auditory Processing Therapy, and Pragmatics/Social Skills/Peer Groups.